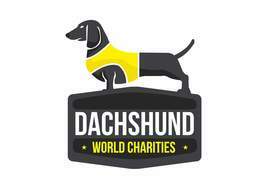 ​​Helping Our Babies is currently running an auction to benefit the emergency fund for Dachshund World Charities. Auction ends Thursday June 8, 2017 9:00 PM Eastern, 8:00 PM Central. For ease of viewing and bidding, please utilize our album. Please make your donations or auction payments using the Donate button to the right. All the admins thank you so much for your donations and bids. Please be patient while the spreadsheet is updated and invoices will be sent to you with your totals. Just because the auction ends, you can still use this donate link to donate and make auction winning payments. Thank you all for your loyal and continuous support!